Hey Reno! 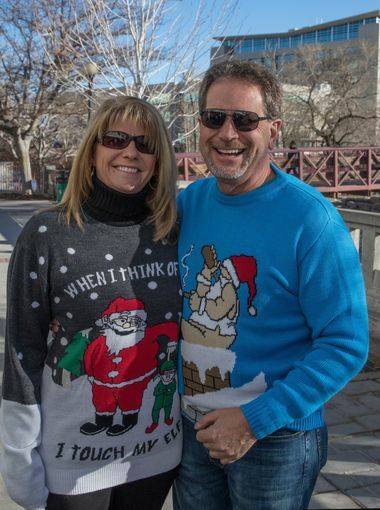 It’s about that time again for The Reno Riverwalk’s annual Ugly Sweater Wine Walk! This year it will be held on December 15th, 2018 from 2:00PM to 5:00PM. 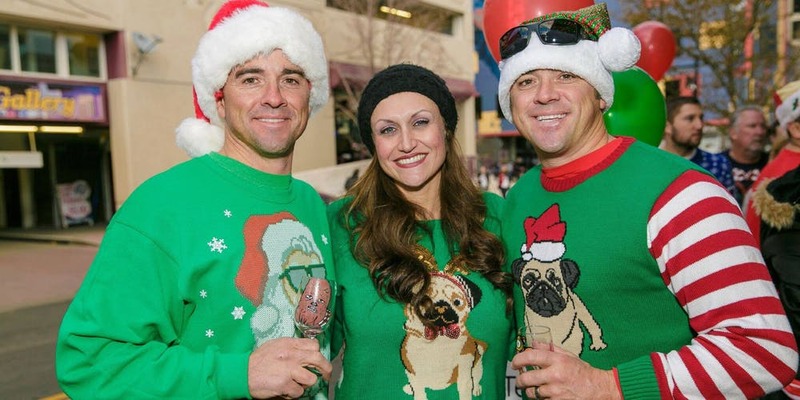 This years walk is set to start at Reno eNVy located at 135 North Sierra Street Reno, NV 89501. 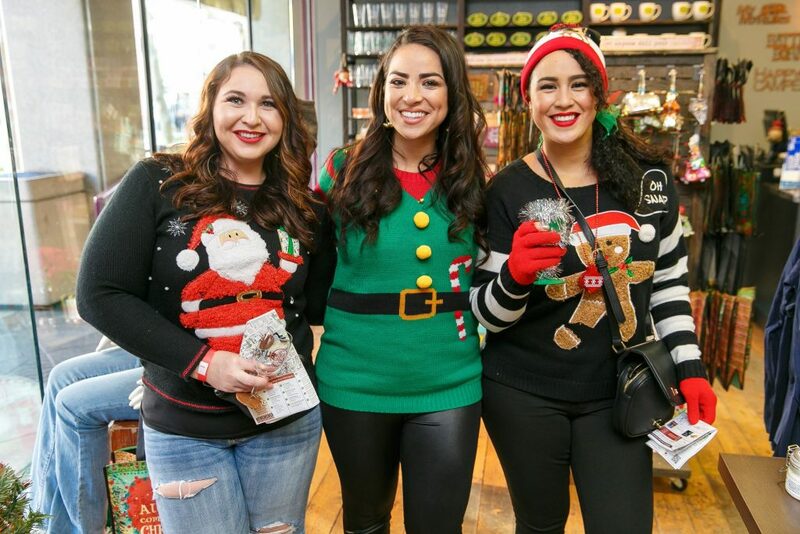 This fun, quirky and exciting event has settled into the minds and memories of Reno locals for years come to pass and is expected to dazzle the hearts of many for years to come. 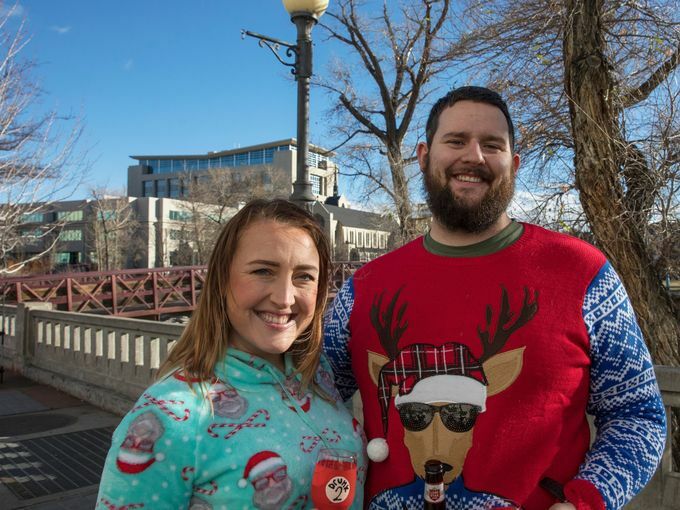 Tickets are currently on sale for $20 and, if you’re looking for a little something extra special for next year, join in the Ugly Sweater Costume Contest by tagging your selfie on social media with the following hashtags: #UglySweaterSelfie #RenoRiverWalkDistrict. 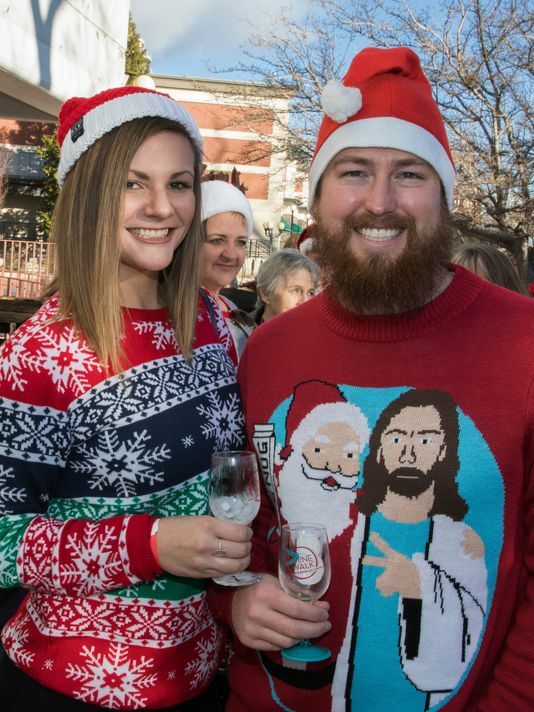 The contest will open on December 17th and the winner will receive 2 free Wine Walk passes for the next Reno Riverwalk’s Wine Walk event! Never done a Wine Walk before? Well, there’s always a first for everything! After purchasing your ticket, you will redeem your pass at the starting location on the date of the event (2018 is Reno eNVy). You’ll receive a map of all the participating locations along with a wine glass and an ID bracelet. Please be sure to bring a legal form of ID to confirm you are 21+ years old. Tickets are non-refundable and they highly advise against strollers and/or pets as the traveling crowds can get pretty large! Need even more of a reason to get involved? Then get this! A portion of the proceeds will benefit For Kids Foundation which is a local non-profit company dedicated to assisting with financial aid to children in Northern Nevada with medical, dental, mental and/or educational service needs of which other resources are unable to meet or cover. This is an amazing non-profit organization to stand behind and is definitely pulling us here at NVGemme Real Estate out for the event! Don’t wait – get your tickets now and join us for this incredibly fun, social local event!